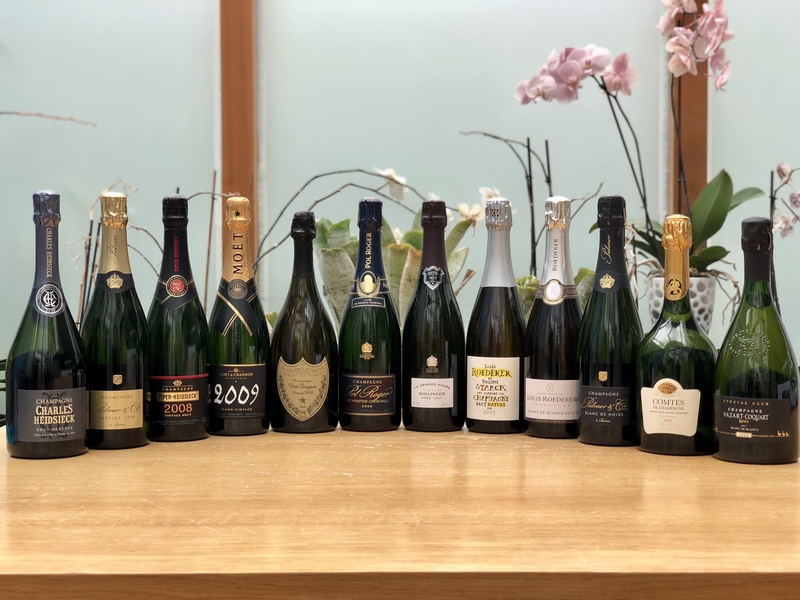 This champagne tasting experience will introduce guests to different styles of champagne, highlighting the nuanced characteristics unique to each. 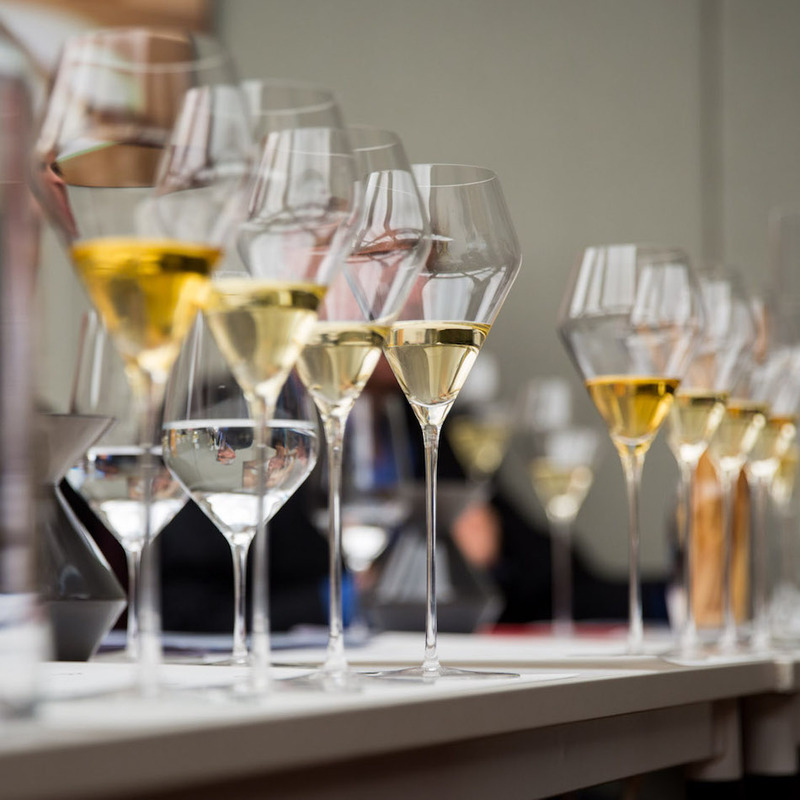 Sixteen champagnes will be tasted in total, across ten different styles, with some of the champagnes served from magnum. 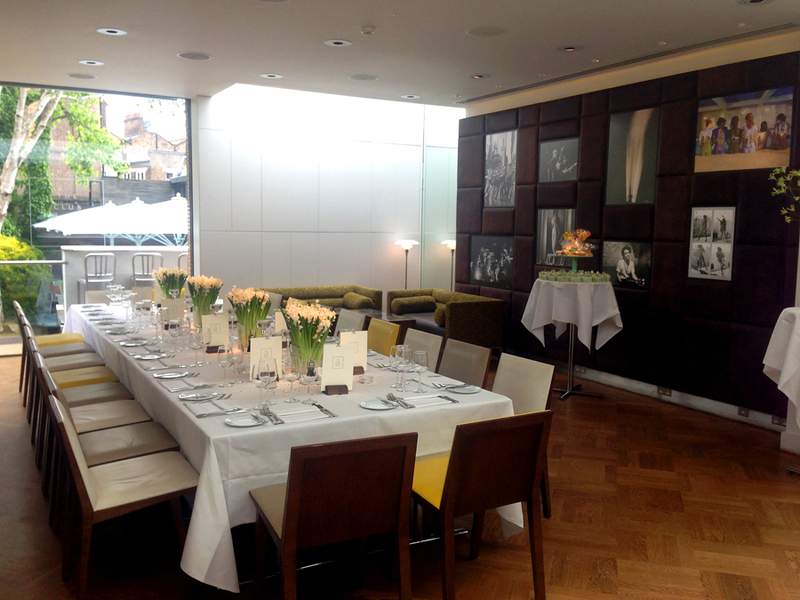 The experience will be an informal sit-down tutored tasting, taking place in the intimate Club Room at Frederick's Restaurant, Islington. Guests will be able to taste, ask questions and expand their knowledge of champagne and hopefully broaden their list of favourites. 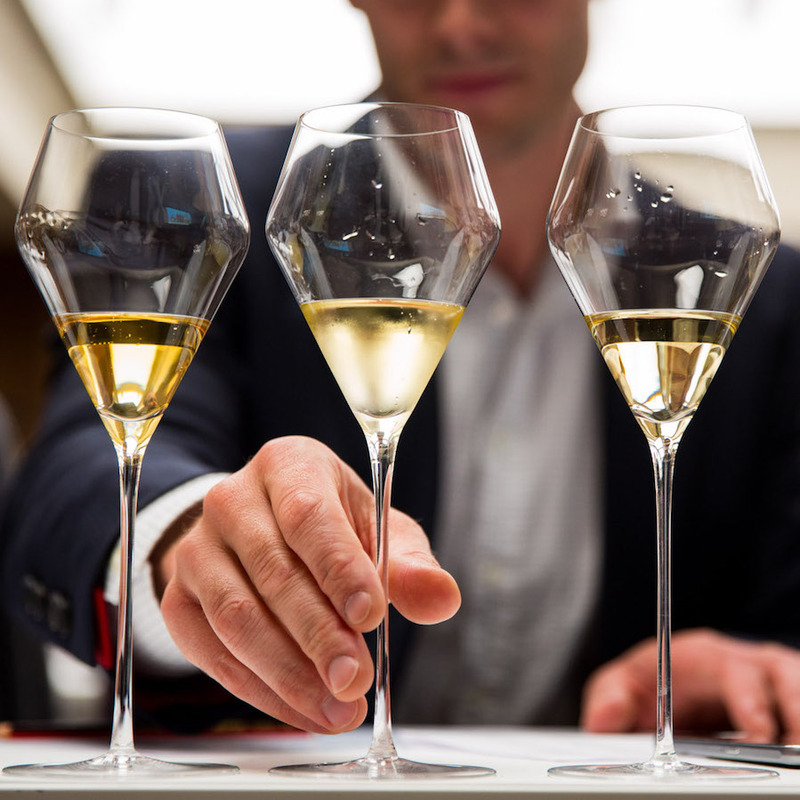 The tasting will be presented by The Finest Bubble's Nick Baker and assisted by representatives from some of the Champagne Houses. Nick Baker - The founder of The Finest Bubble, Nick has worked in the wine industry since leaving university in 1989, starting in selling and eventually moving onto marketing. He spent a year working with MMD and Louis Roederer before getting the taste for California and heading to Sonoma County for a few years. He set up TFB in 2014, testing the concept of same day delivery in London for Champagne. 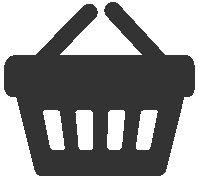 The website grew quickly and the service is now even more focused: delivering to London within two hours from a range of 350+ Champagnes and English sparkling wines. Nick spends time each year in Reims and �pernay researching new producers and future releases, writing up the news on TFB. The tasting will be held in the Club Room at Frederick's Restaurant. We recommend booking a table for dinner afterwards. Tickets are available on a first come first served basis to 30 guests at �175.00 per person.